Don’t miss the #1 Resort – Calypso Resort in PCB. Rare 2BR + 2BA corner unit with wide open floor plan. Priced for quick sale: Rentals for this floor plan average $50K! Available for viewing August 12-18th! 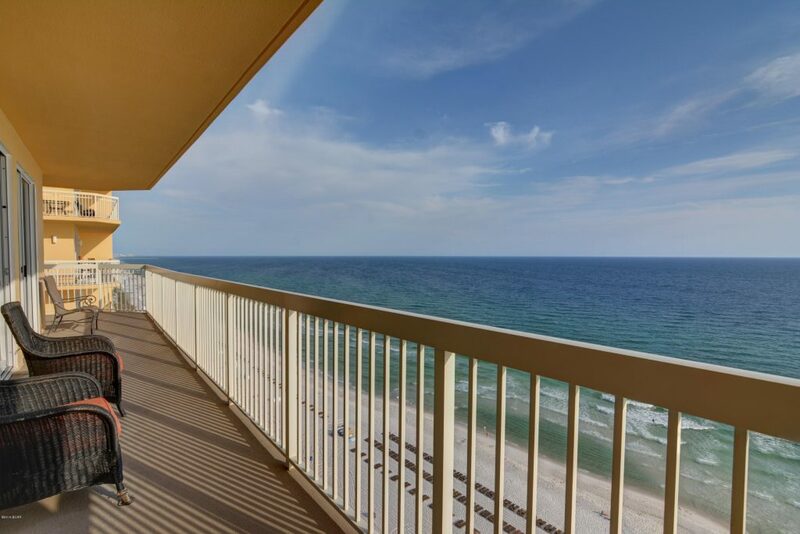 This is the larger 2BR/2BA in Calypso Resort with gulf front master bedroom, extra large balcony, spacious kitchen and dining room. New carpet in the bedrooms, and gulf front master bedroom with large bathroom and walk-in closet. Awesome views from this condo with great rental history and desirable floor plan. Tiled living room floor and updated lighting throughout condo. Just a few steps from Pier Park featuring the best restaurants, shopping, and entertainment!